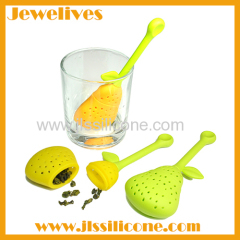 100% Food safe silicone and lovely design. 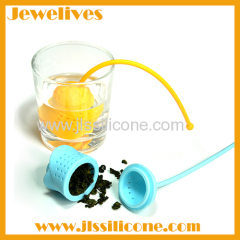 The silicone tea infuser is perfect for making a refreshing cup of tea. Easy opening and closing make this tea strainer accessible to everyone. 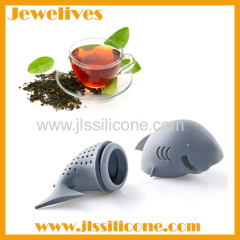 Group of silicone tea strainer has been presented above, want more	silicone tea strainer and silicone tea infuser, Please Contact Us.